First and foremost, HAPPY NEW YEAR to everyone. We wish everyone a year filled with lots of success and happiness. This month’s blog entry will be about our achievements in the past year and what we are looking forward to in the coming year. In 2012 we had a very productive and outstanding year in terms of the number of jobs completed and customers served. We were able to serve our clients efficiently and professionally because we added an extra team with the latest technologically advanced equipment and a new truck. We introduced the ability to provide same day service to clients who really needed them. Apart from adding a new truck to our existing fleet, we were able to expand our areas of service. We have officially become a local cleaning company for areas like Hamilton, Stoney Creek, Ancaster, and Dundas, just to name a few. In 2013 we are planning to introduce one more team dedicated to this territory and take on more clients in these areas of demand. We have also dedicated one new team to same day service and emergency work. 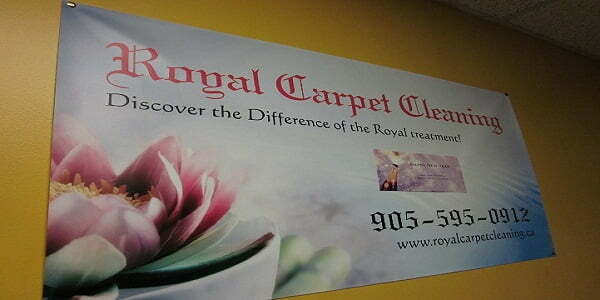 One thing we would like to really point out is that at Royal Carpet Cleaning all of our staff and technicians are professionally trained and knowledgeable in the cleaning service and products we use. Most importantly we have since 2009 switched over to green cleaning, meaning all of our products are non-toxic, eco-friendly, and biodegradable. So no harmful carcinogens and nothing to jeopardize the safety of you, your children, pets and nor the technicians that use them almost every day. After 4 years of having a wonderful website, we have gone ahead and launched it again with a more modern, user-friendly, and professional look. Not only can you request a quote but now we have made a special booking page for a more informative experience. We would really appreciate if anyone has any comments or suggestion about your experience an interaction with this new site. Our special area rug facility has been updated with all new equipment and we have introduced a special system for drying by hanging using strong blowers. 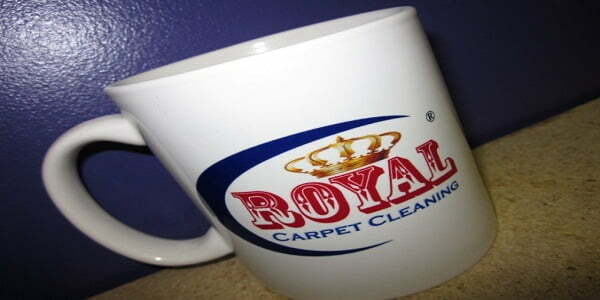 This allows us to cut down the time for service and allows us to pick, clean, and deliver as fast as two days. This year will mark our 27th Anniversary and we are really looking to shape the way we have been doing business by offering our clients the maximum discounts possible with the highest level of customer service and job satisfaction. We would like to offer our new and existing clients a special appreciation discount of 10% off carpet cleaning and 25% off upholstery cleaning in the New Year! We thank you for reading our blog, and look forward to hearing from you soon. Next month’s blog will be a special one about Spring Cleaning techniques and ideas. 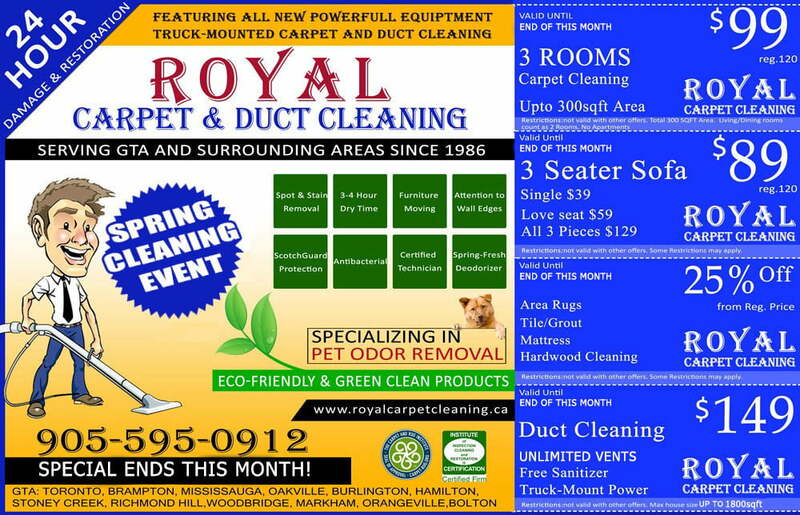 So please keep visiting our blog to get more up to date information and if you wish for us to write about a particular topic please write to us at info@royalcarpetcleaning.ca.